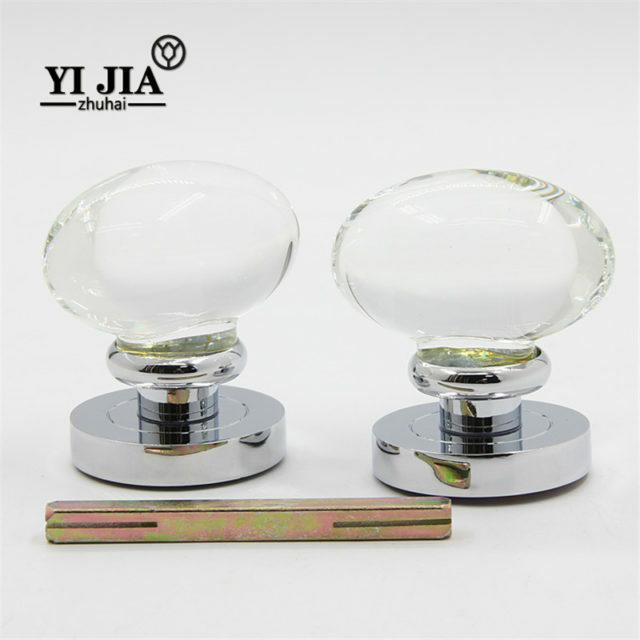 Fine crystal handles gained popularity in the late 19th century and have since been a symbol of refinement and elegance in the home. 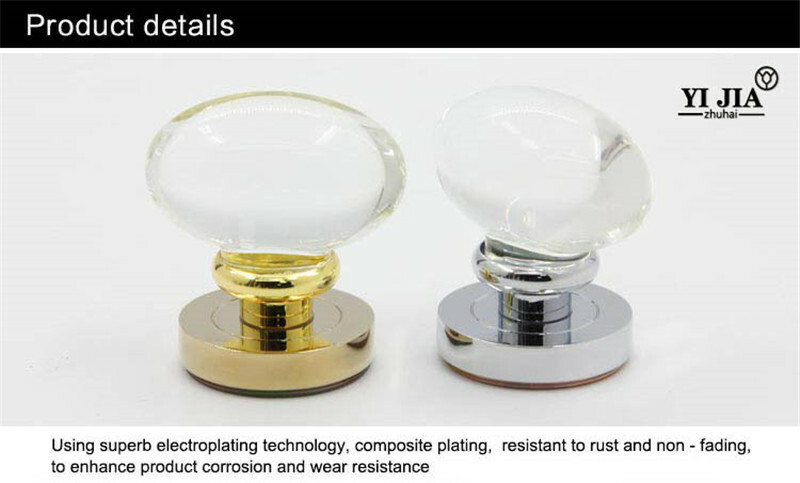 An elliptical knob made of crystal, is polished to leave a clean smooth finish, then fixed onto a polished chrome base. 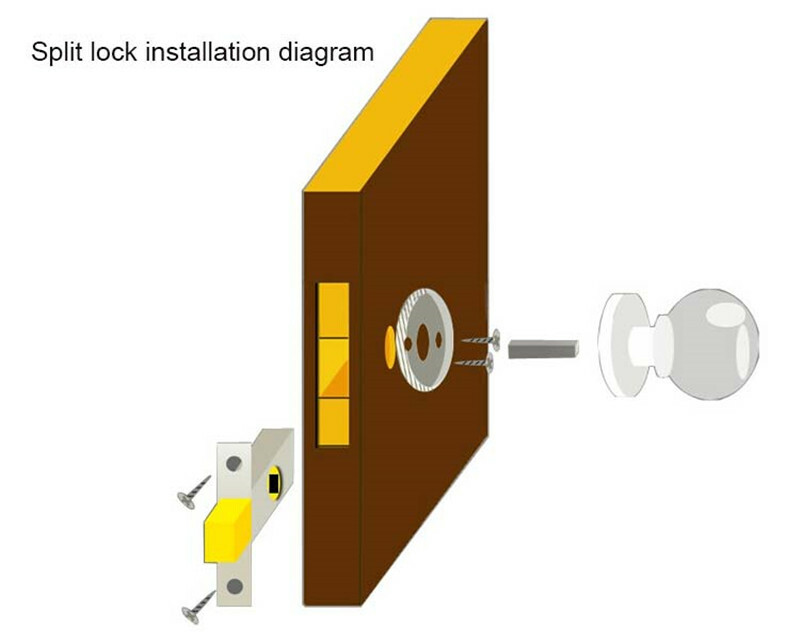 Hard-wearing mechanism is a standard design that fit standard door and has been recommended and approved by carpenters and locksmiths for easy assembly and fit. 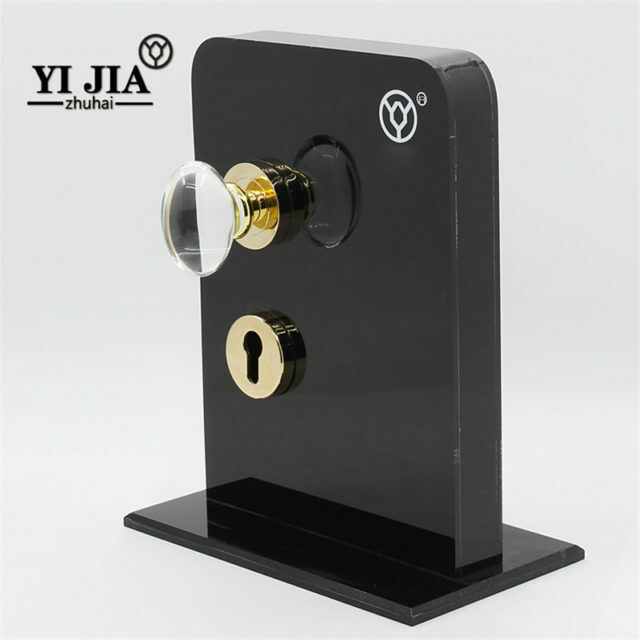 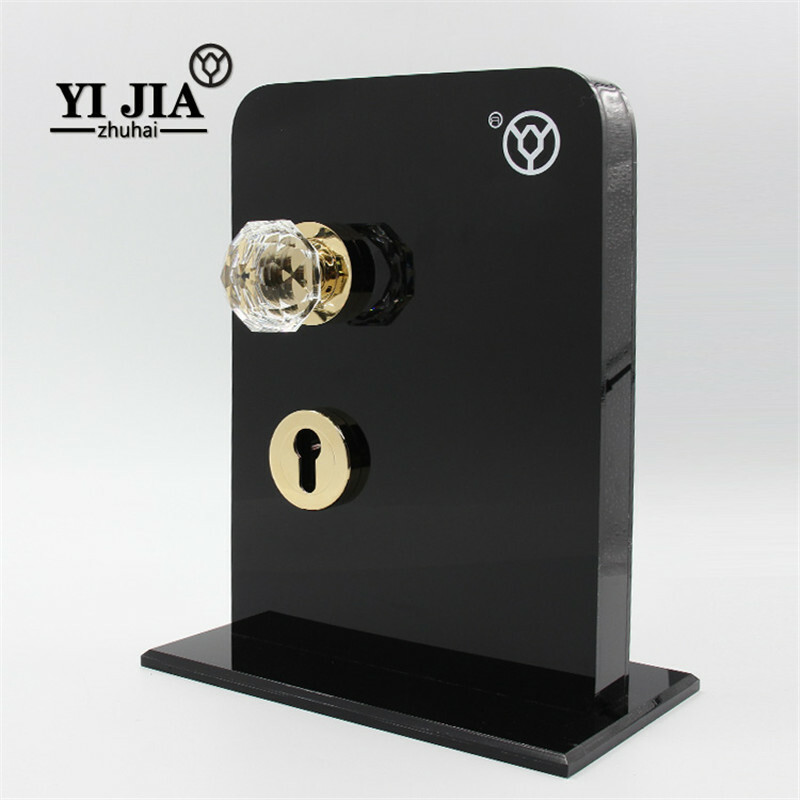 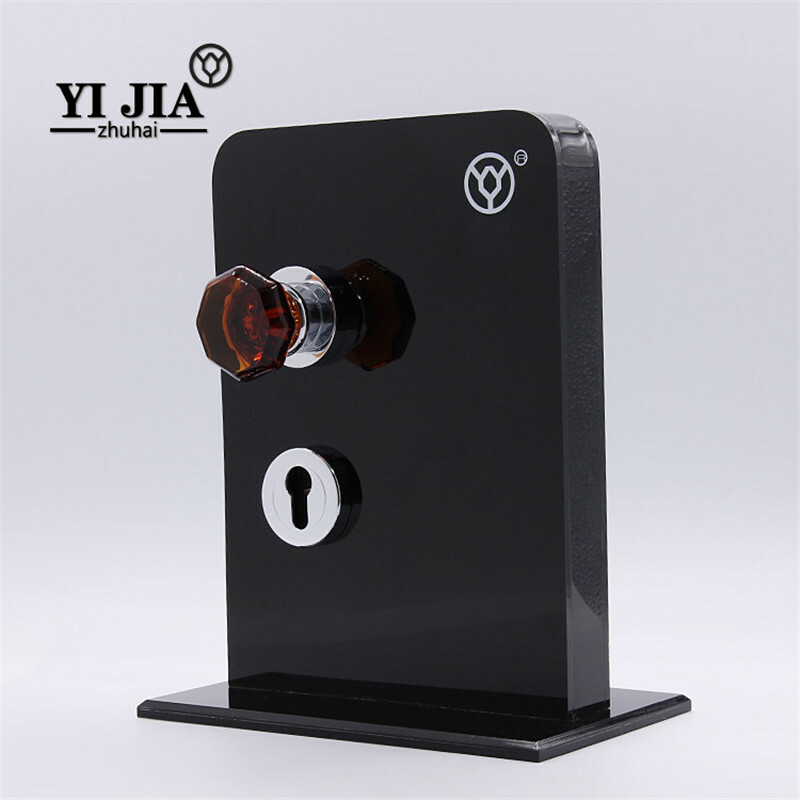 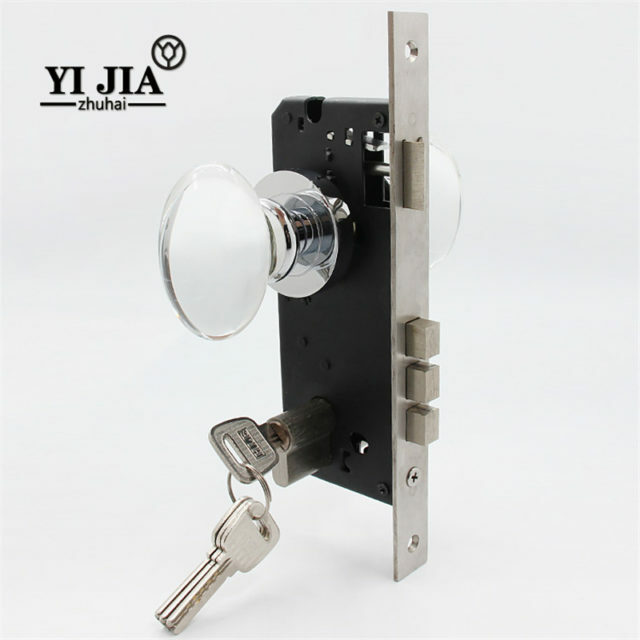 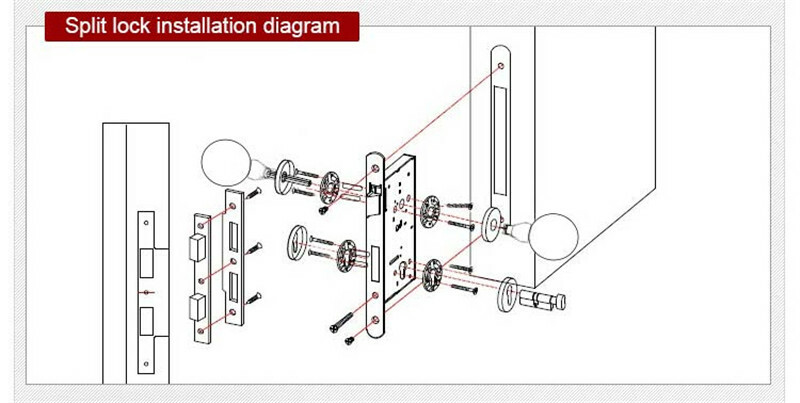 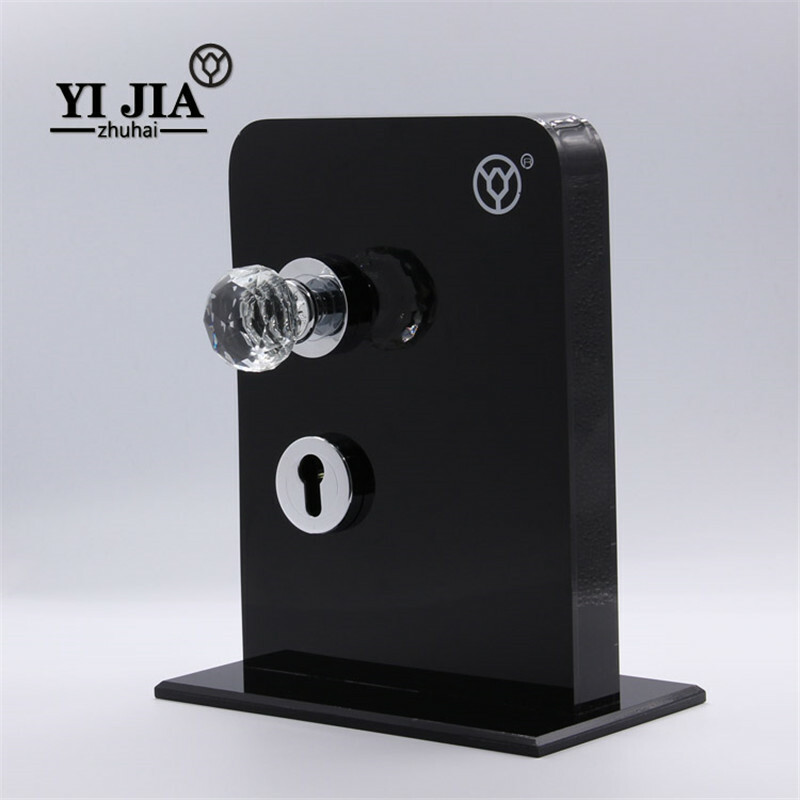 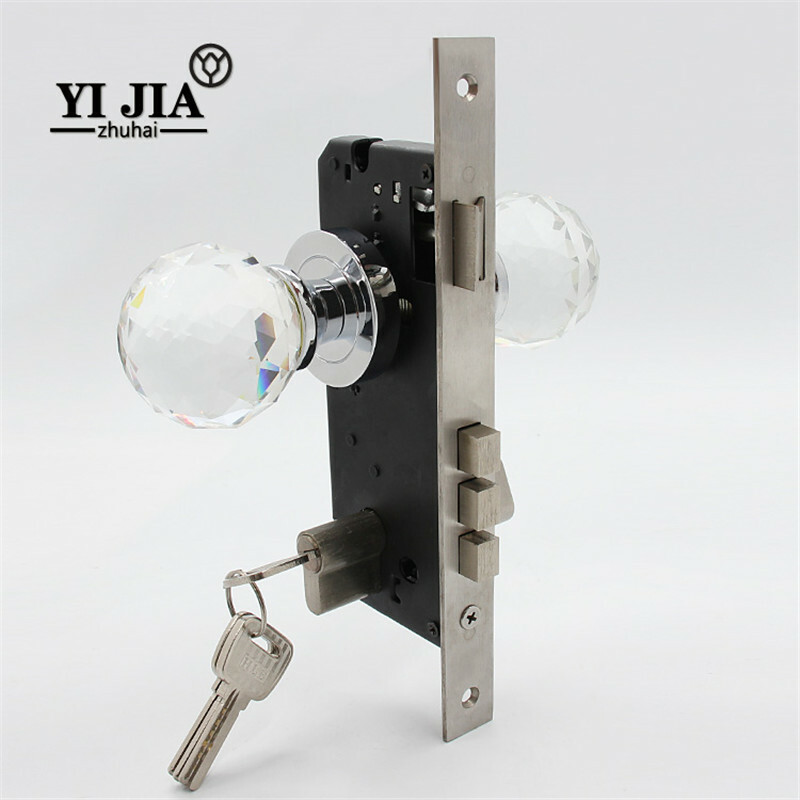 The door lock can be added as a supplement. 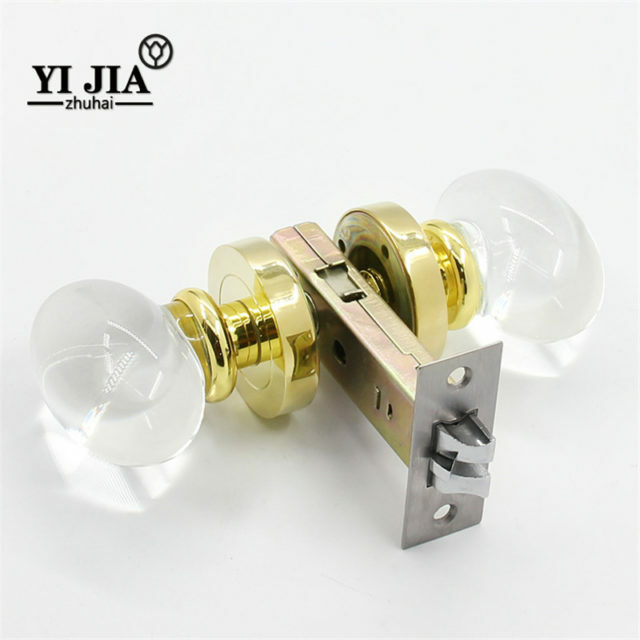 Tubular latches are suitable for all of our door handles and are equipped with stainless steel or gold, a dust container rear case and a screw clip. Either full mortise sets or tubular latches can be supplied if preferred. 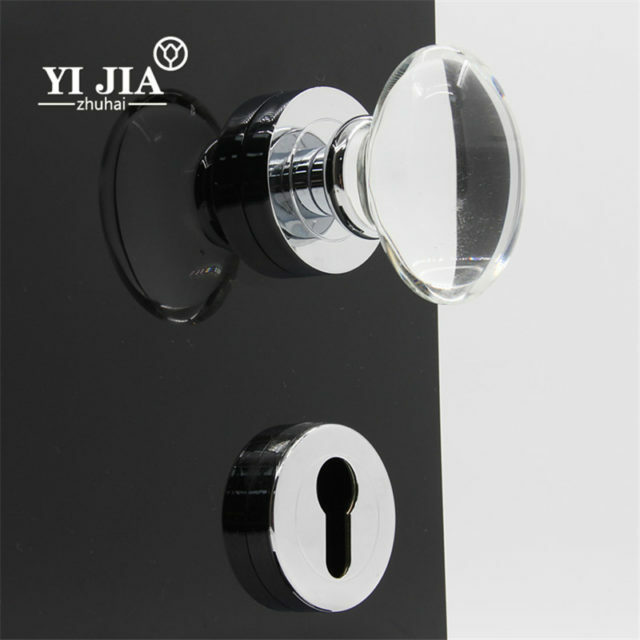 Very delicate details of the texture to make the design more aesthetic, one hand to master, feel extraordinary. 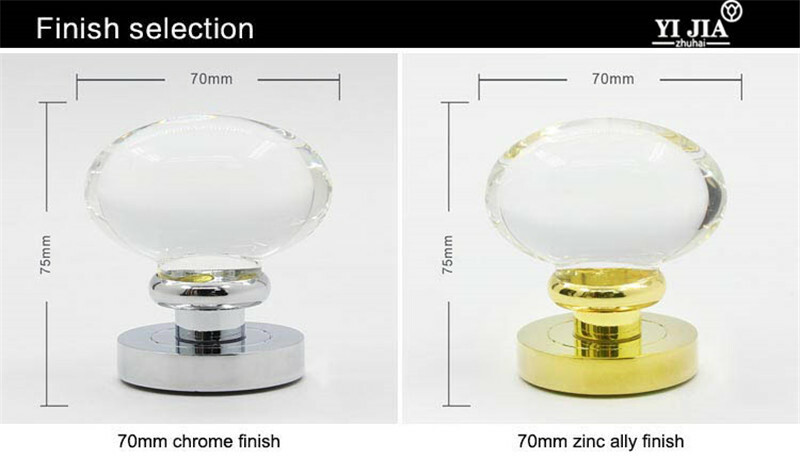 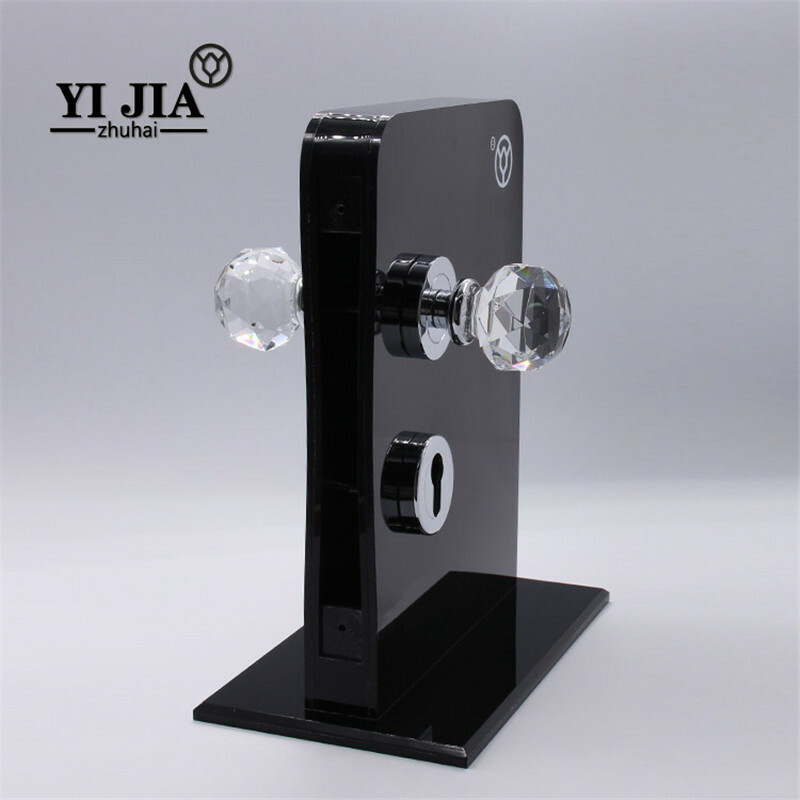 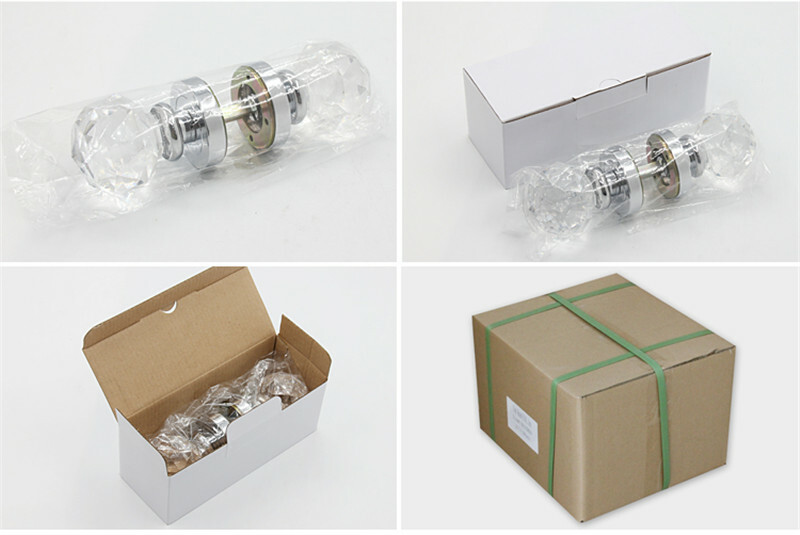 After superb hand-cutting technology and meticulous polishing, K9 crystal glass is more pure and clear.